We fix garage door tracks as fast as possible. As efficient professionals with long experience in related services, we guarantee exceptional work. We are aware that bent and misaligned tracks will only cause inconveniences and possibly worse problems related to the movement of the door. 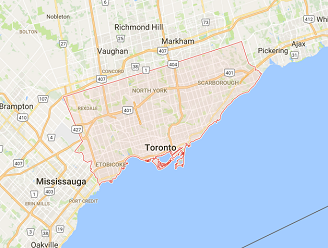 We care to help our clients in Toronto fast and save them from the hassle of dealing with a door, which is jammed or doesn’t close well. When tracks cause the problem, we have them fixed right away. 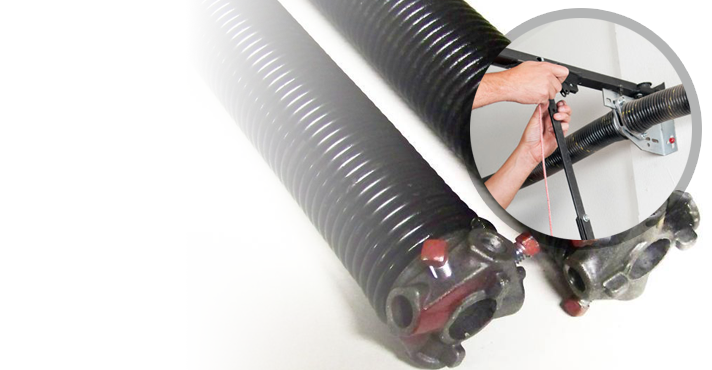 We can repair and replace them and we can also fix garage door rollers. 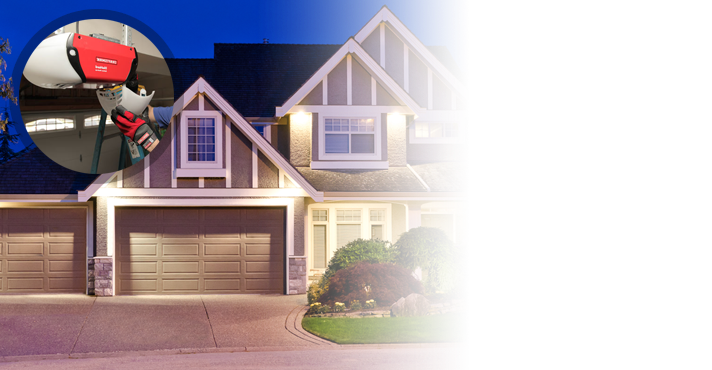 Customers should expect the immediate support of our Garage Door Repair in Toronto and can be sure that they will be trusting one of the most respectable companies in Ontario. Track problems will certainly make the garage door noisy. Why should you hear this squeaky noise every day? Don’t forget that such noises are the first signs of serious problems. If the worn rollers are not replaced fast and the misaligned tracks are not fixed right away, the problems will just get worst. 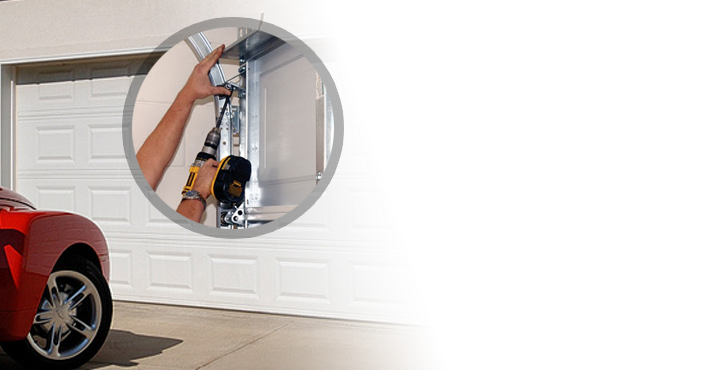 Trust our team for garage door tracks repair services. We are all equipped well and have the ability to fix both tracks and rollers. When they are loose or the rollers come off the tracks, we can take care of the problem at once. 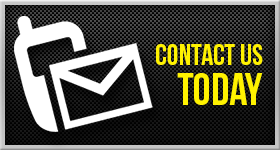 The response of our professionals is fast and rest assured that our company is an experienced emergency contractor with specialty in Garage Door Tracks Repair in Toronto. 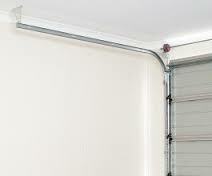 You can also trust us for the replacement of both garage door tracks and rollers. When the problems related to these two components are beyond repair, it’s best to have them replaced. 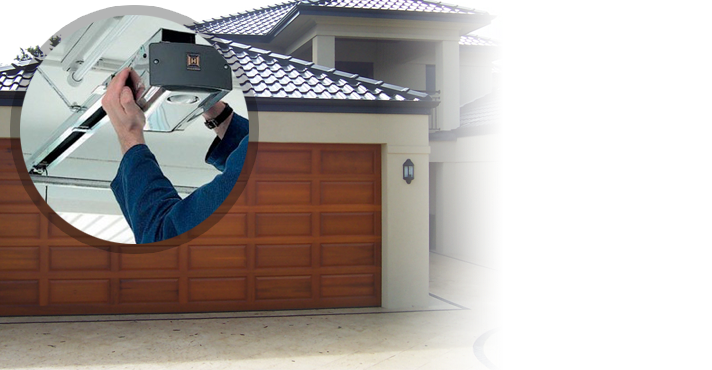 We can assure our customers that we show great attention during garage door tracks replacement. We don’t only make sure the tracks are properly installed and aligned, but we can also help you find the right size and the proper track material for your own property. We are equally helpful and cautious when we replace the rollers and make sure the door moves upwards and downwards properly. Trust us for all track and rollers repair needs. We excel in our work.